Imagine being in walking distance to the popular Swamp Rabbit Trail and downtown Travelers Rest! 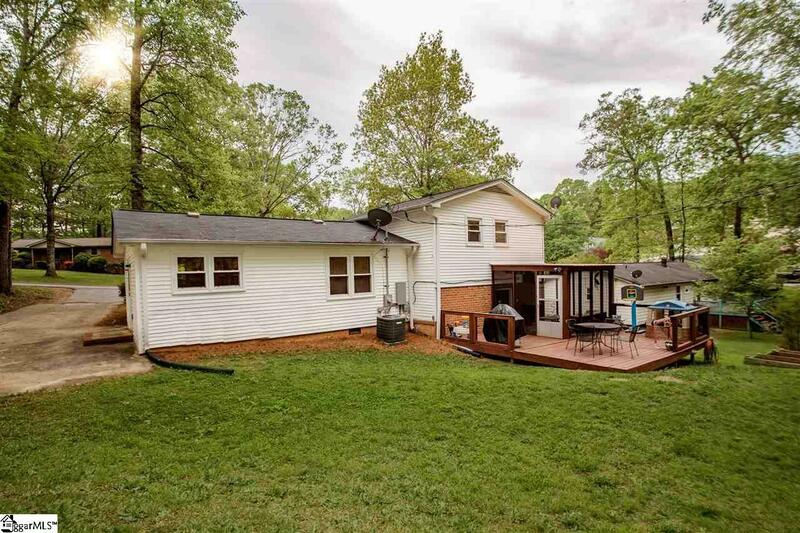 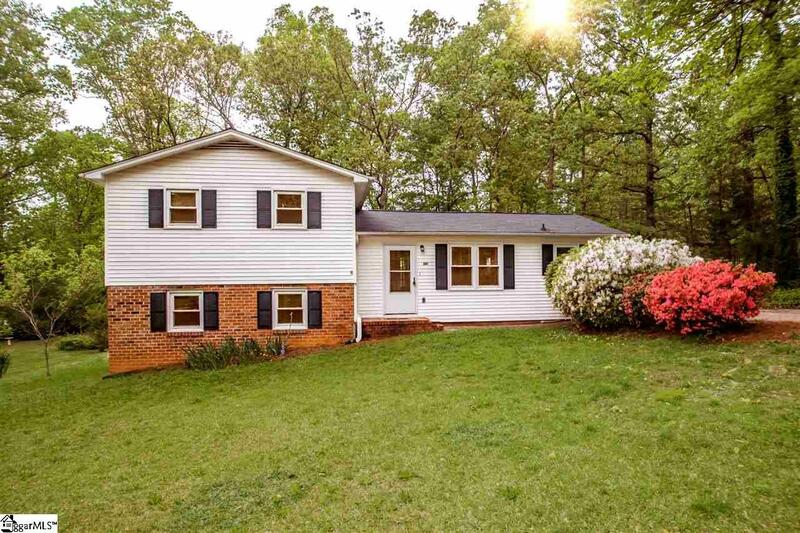 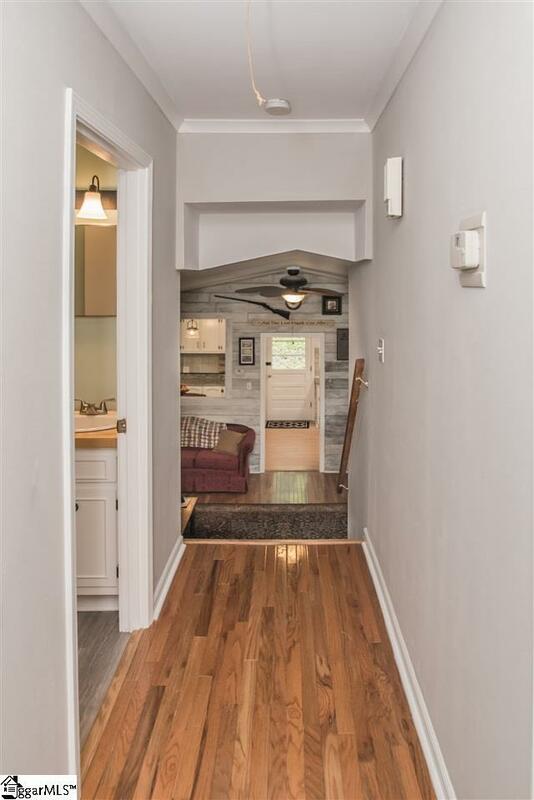 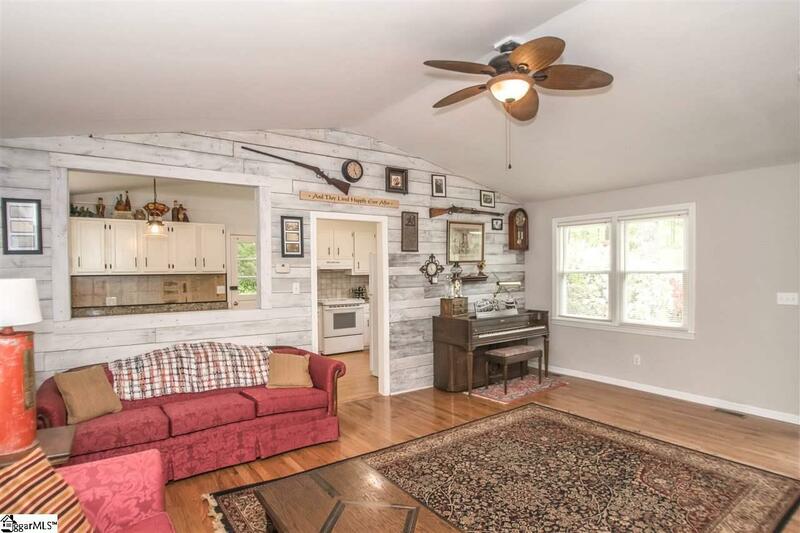 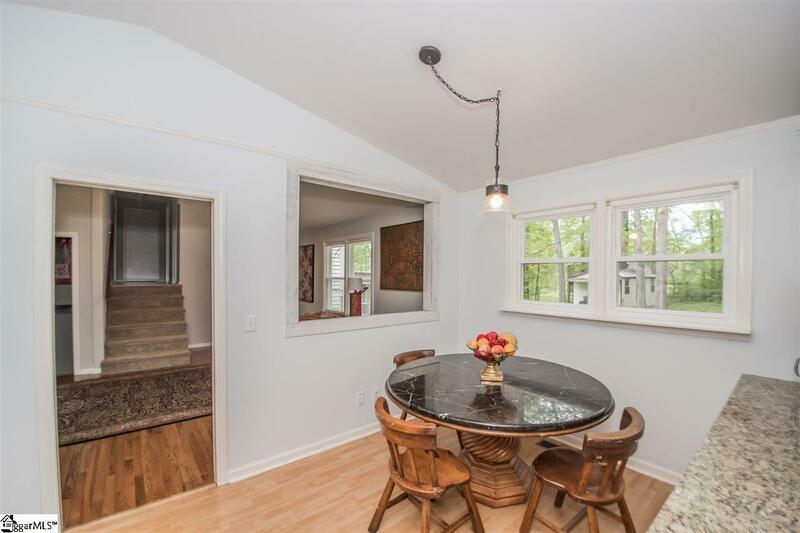 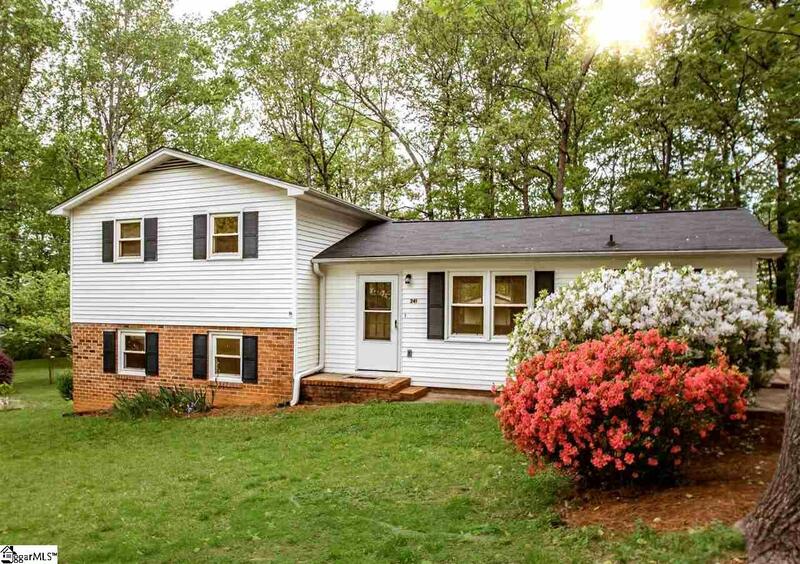 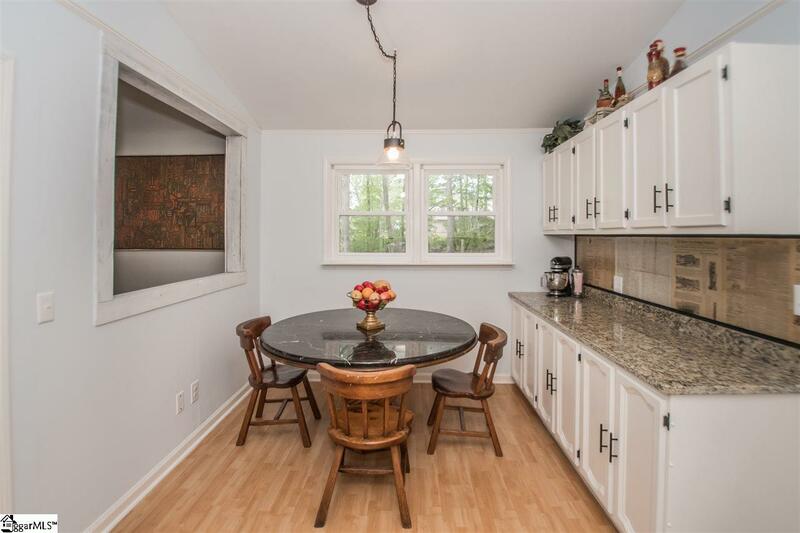 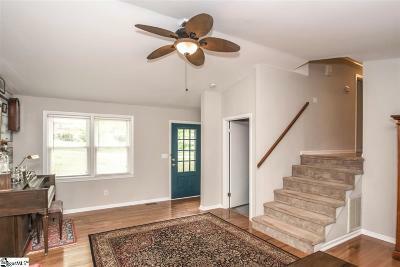 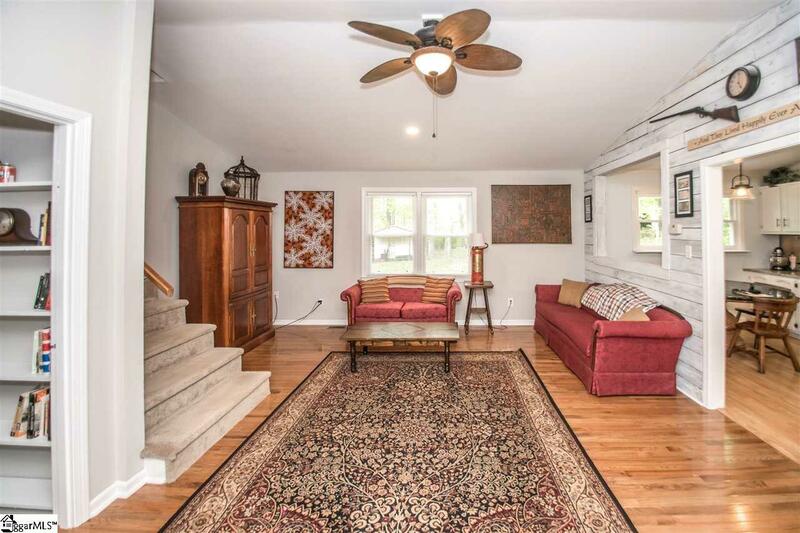 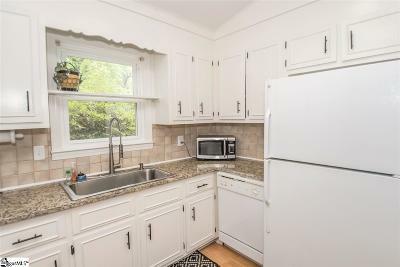 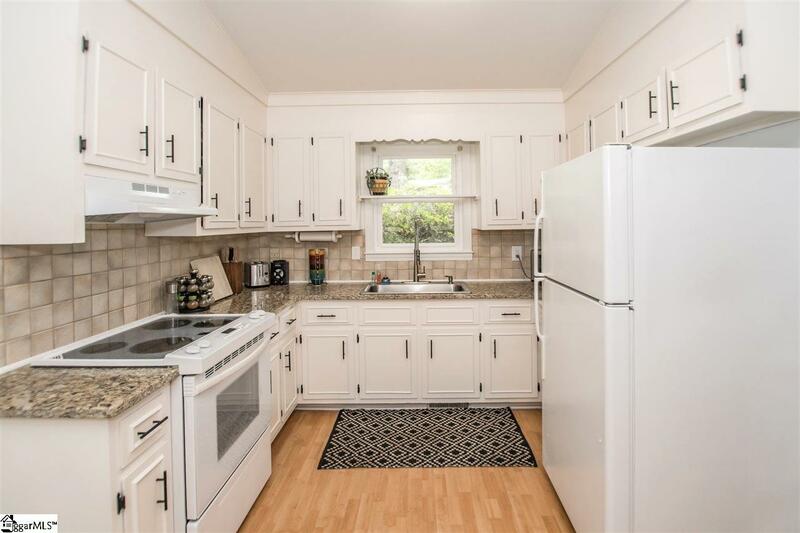 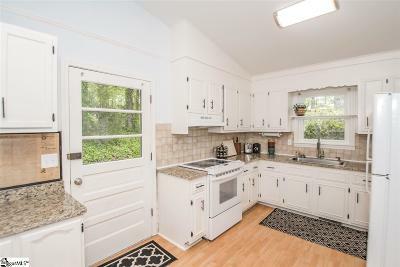 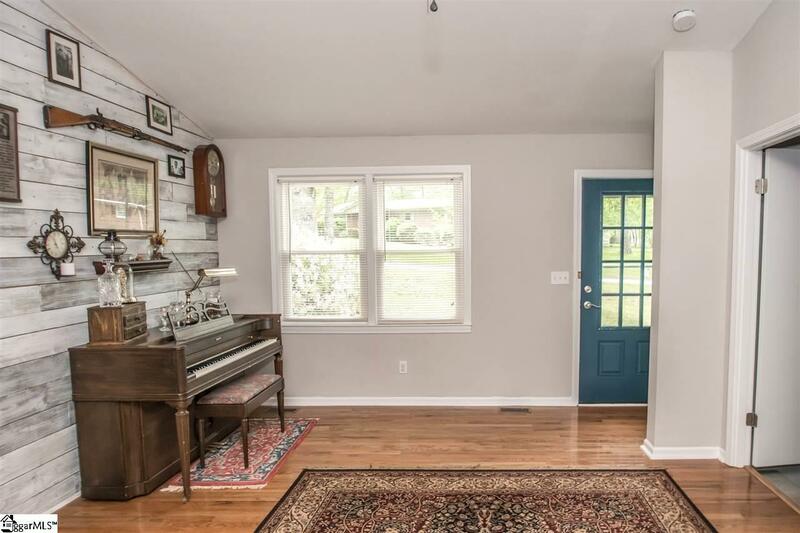 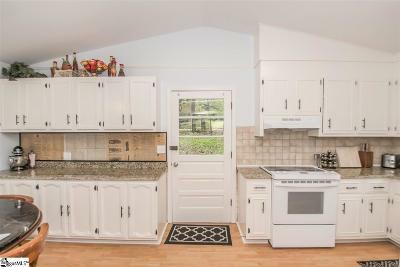 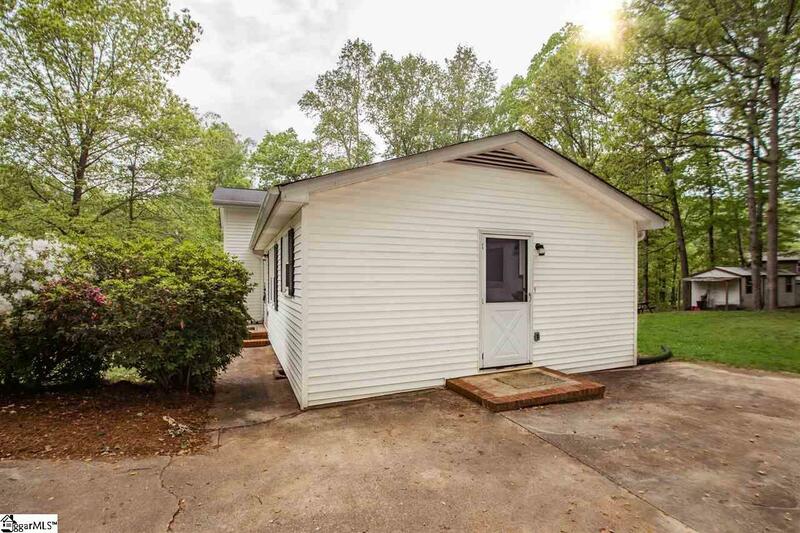 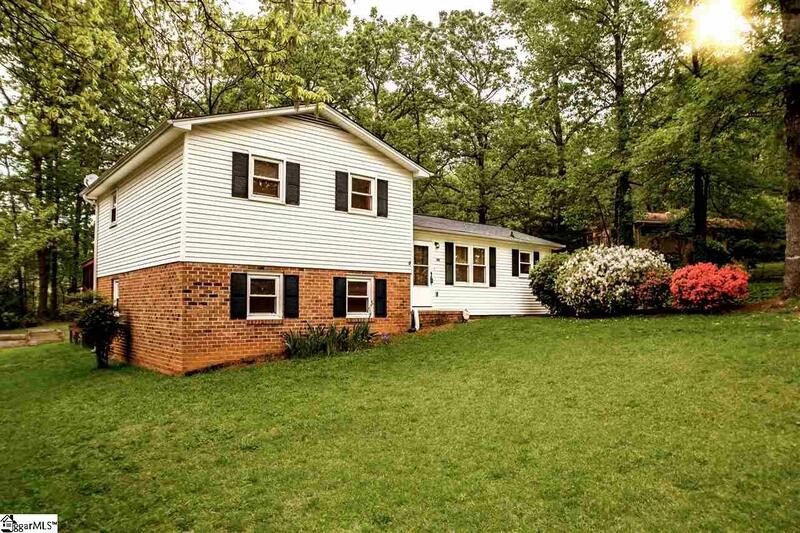 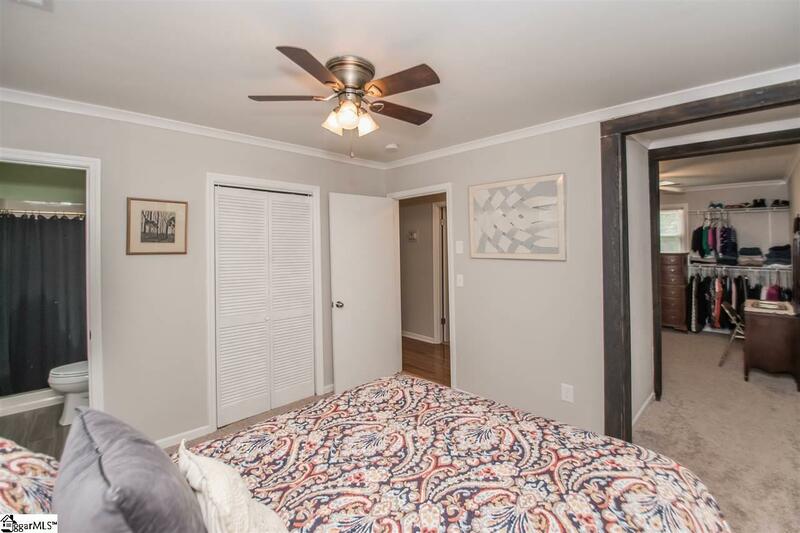 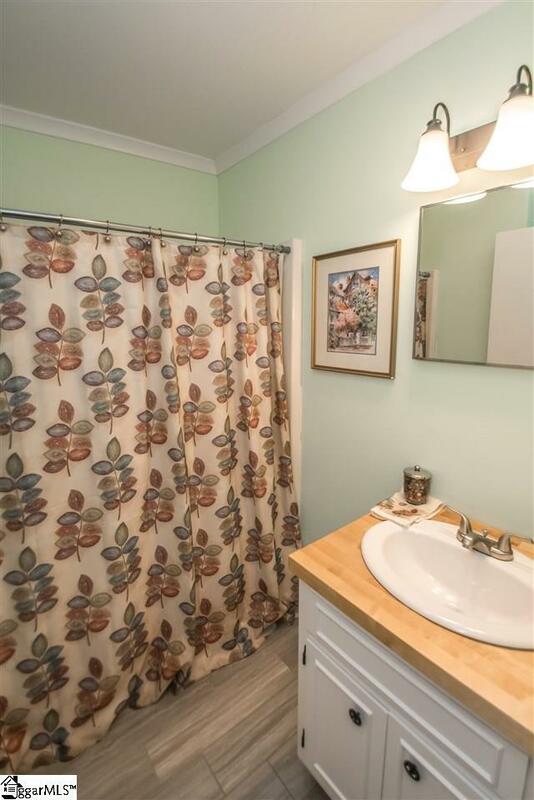 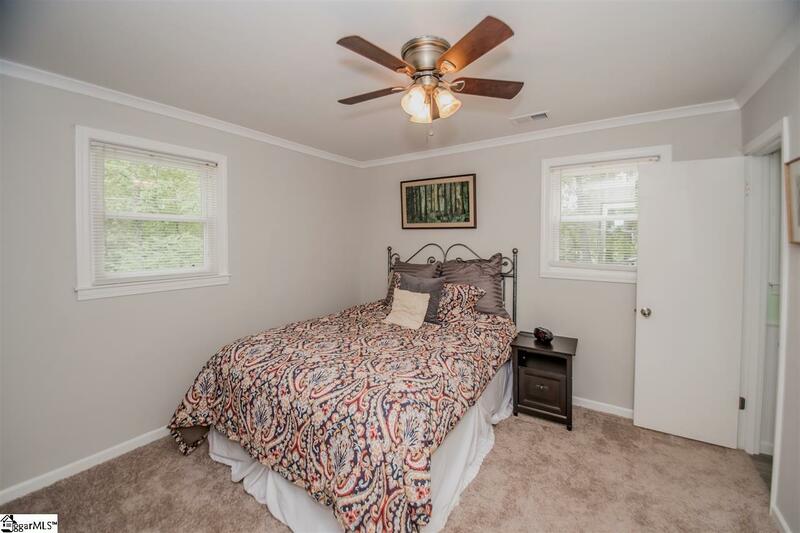 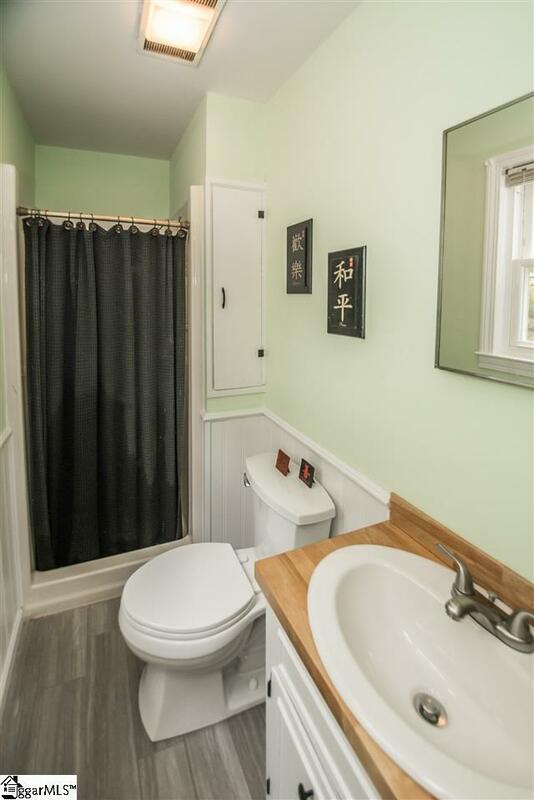 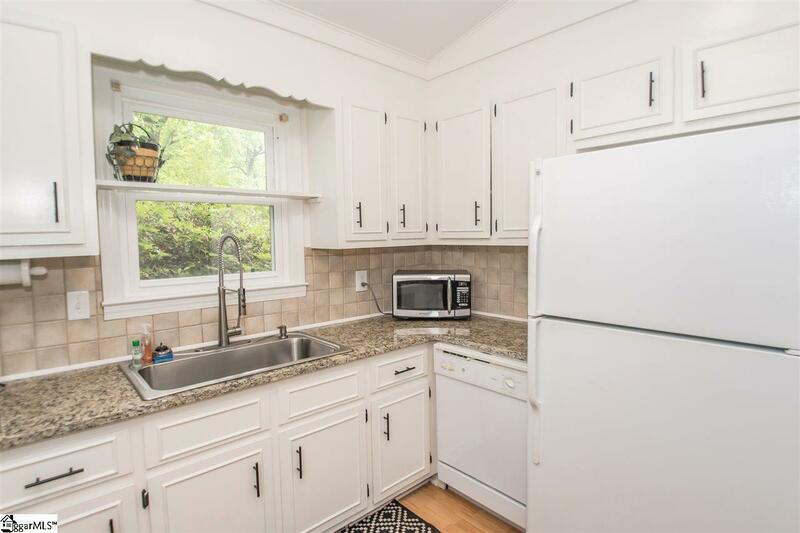 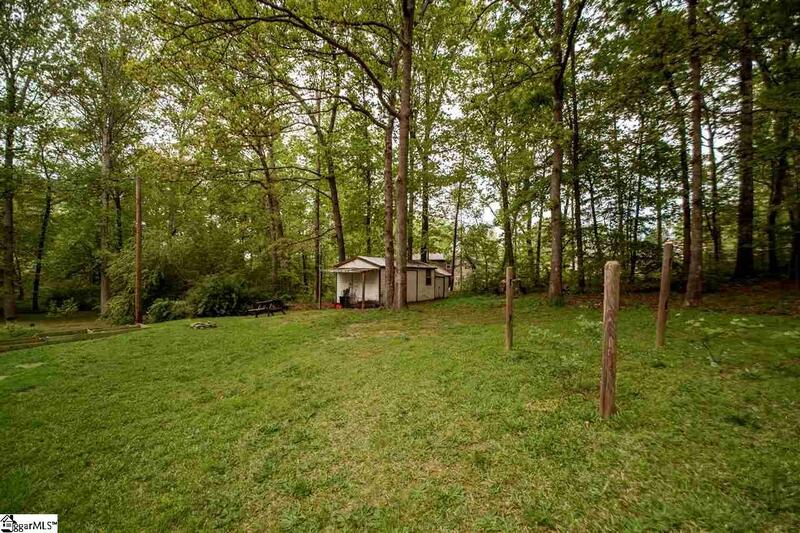 This beautiful 3 bedroom 2 bath home opens to brand new gleaming hardwoods, fresh paint, new granite counter tops, white appliances and much more. 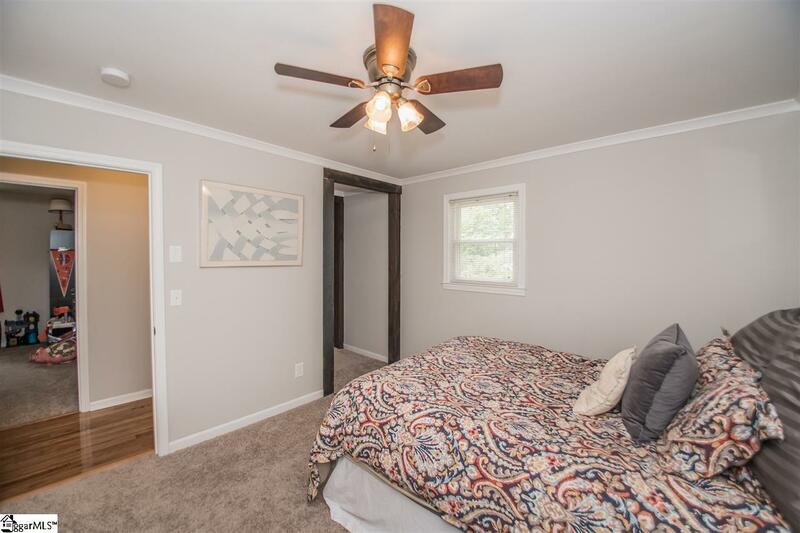 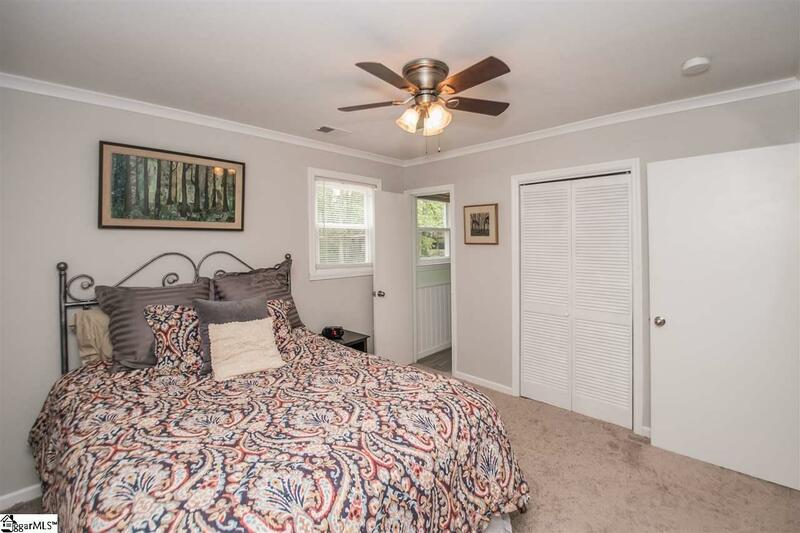 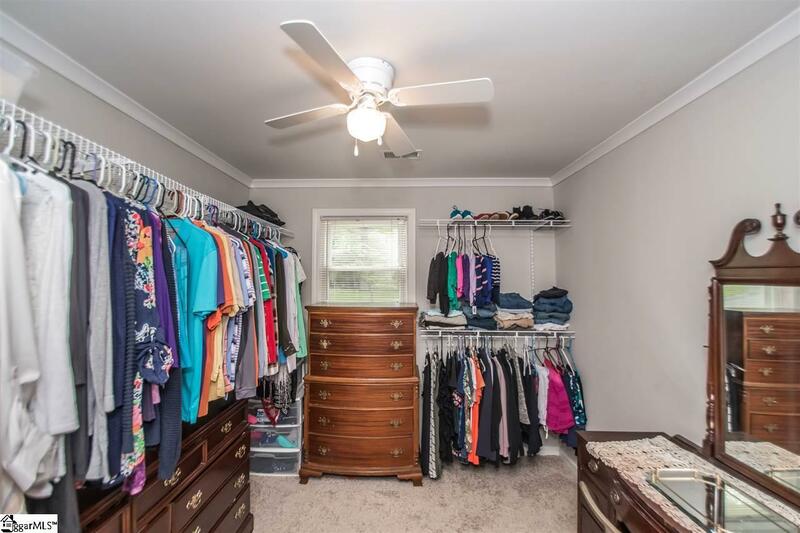 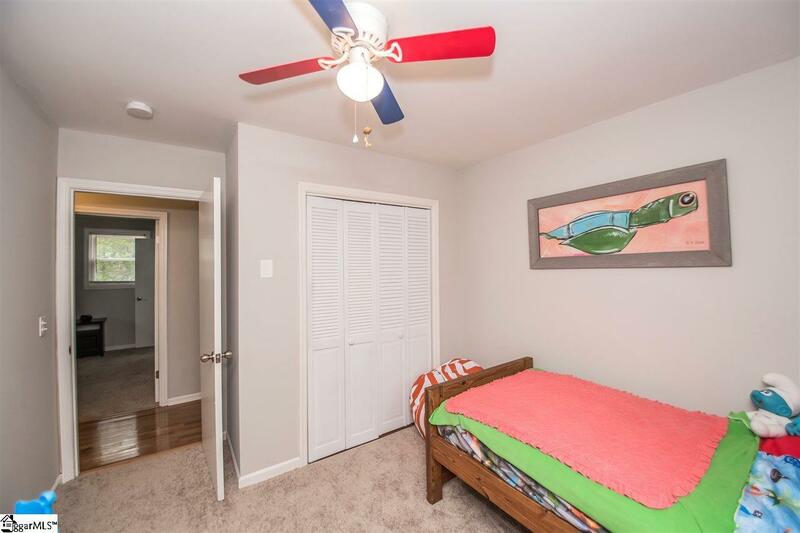 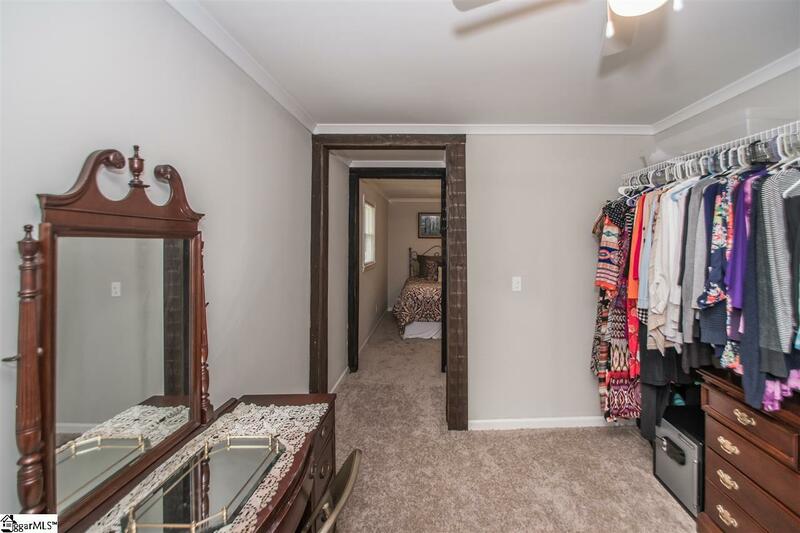 The walk in closet in the master bedroom is a rare find! 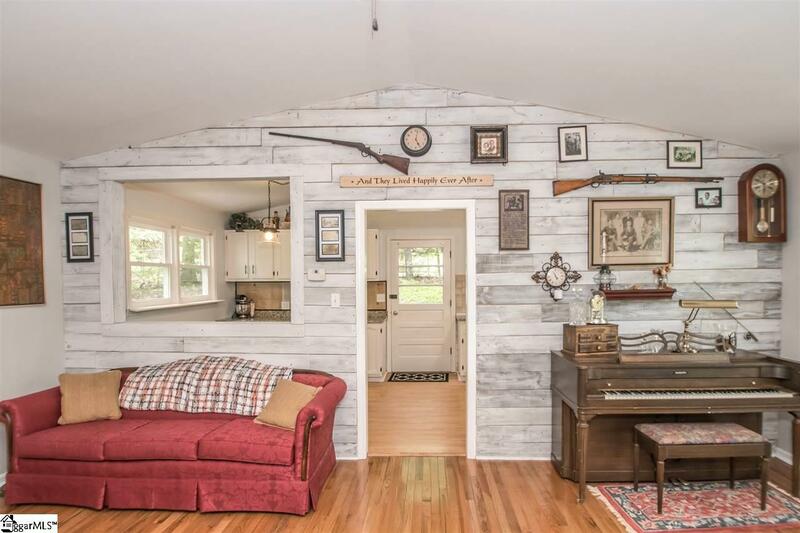 Seller crafted it from a small bedroom, out of love, for his wife! 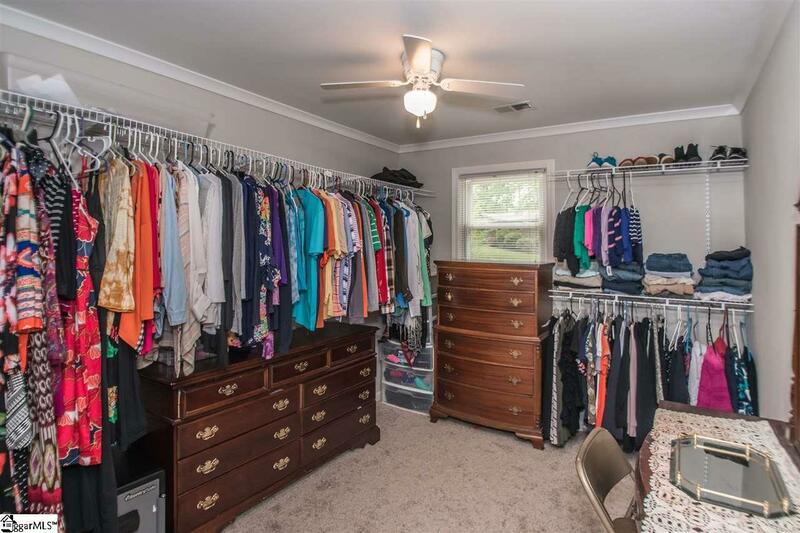 There is also another closet for clothes or storage. 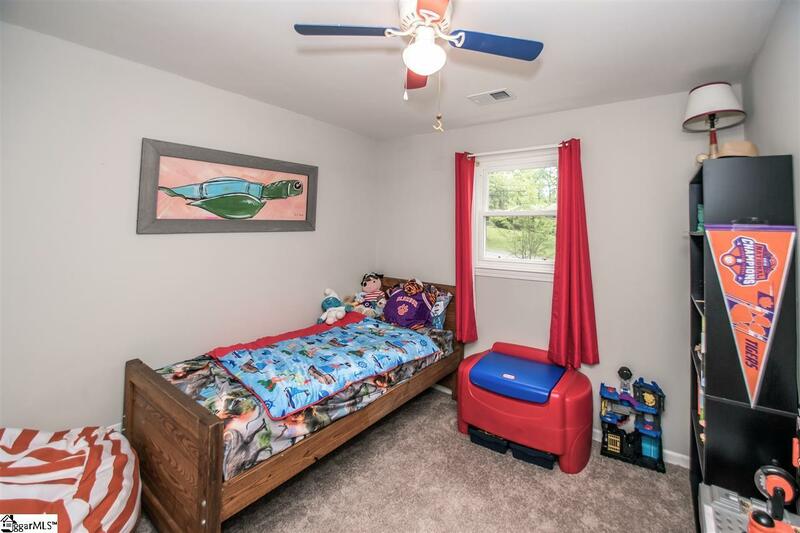 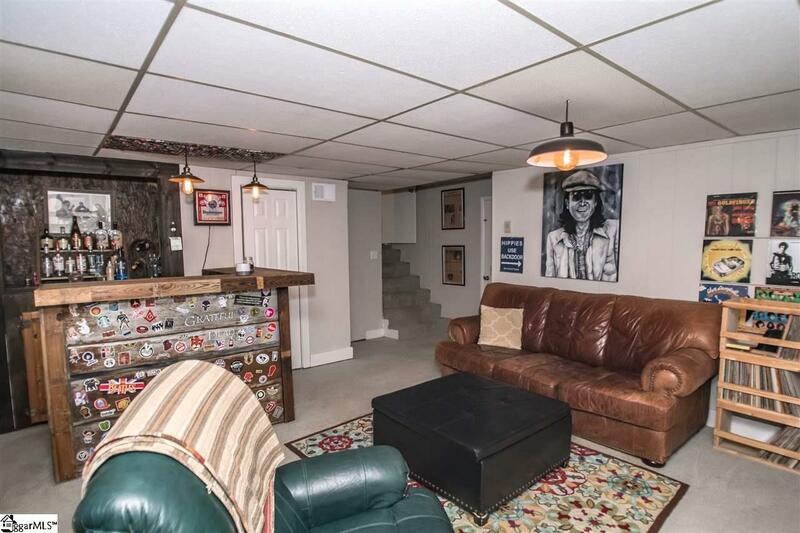 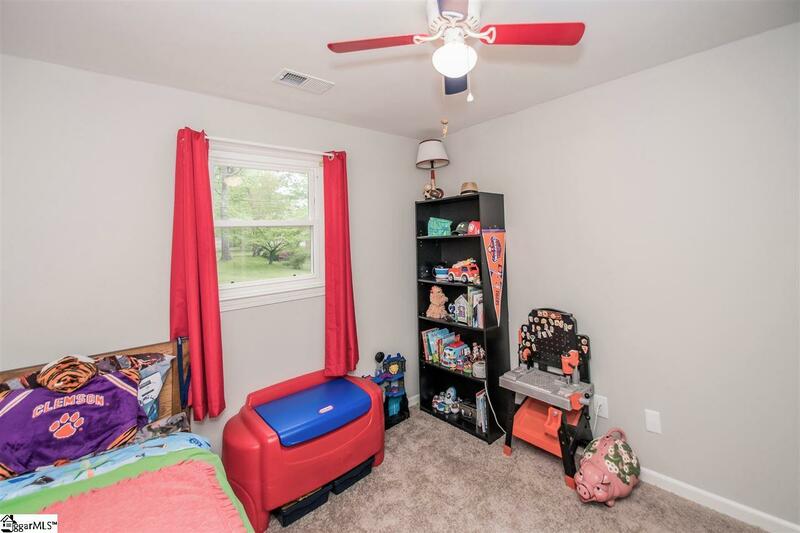 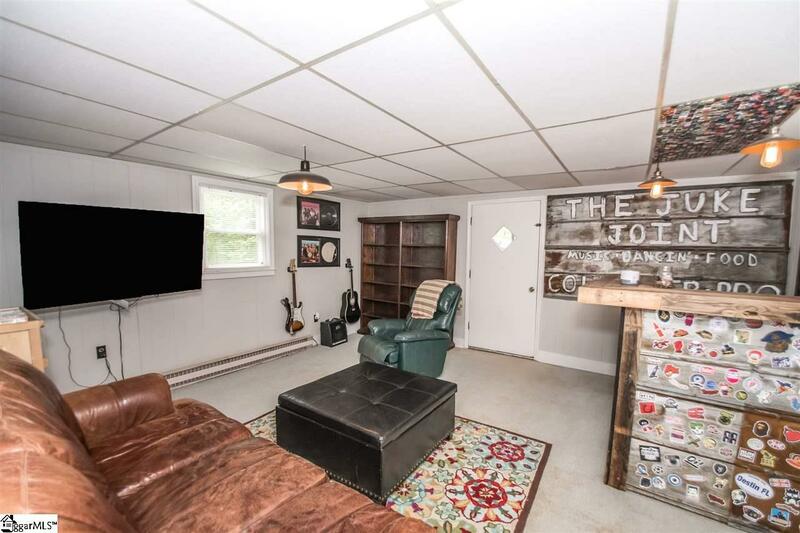 The downstairs has a family room/ rec room, a third bedroom, a walk in laundry room with shelving. The exterior door leads out to a screened, tin covered porch and an open deck. 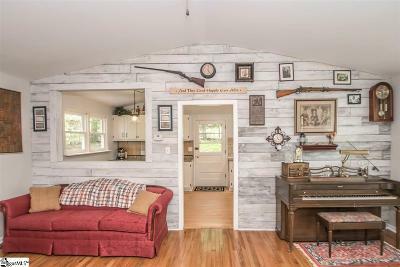 A great place to relax, entertain, enjoy nature, listen to the rain on the tin roof, etc. 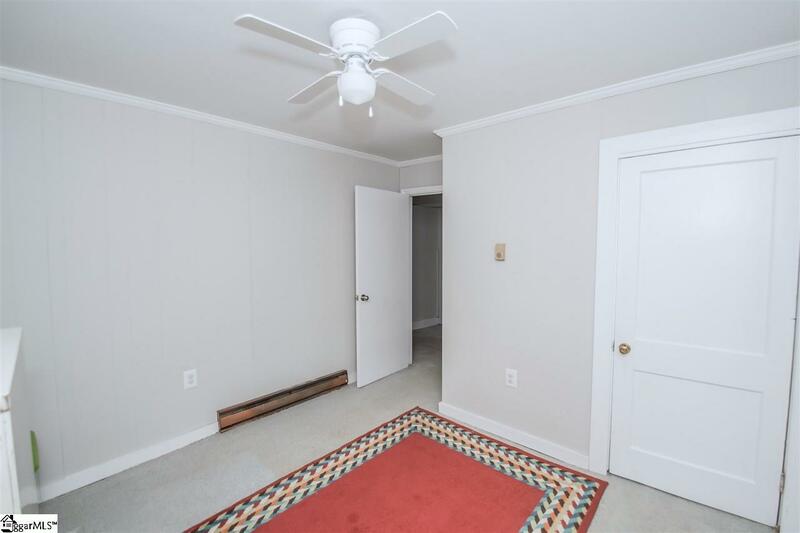 The shed out back is powered with a 240v commercial circuit and has baseboard heating, per Seller. 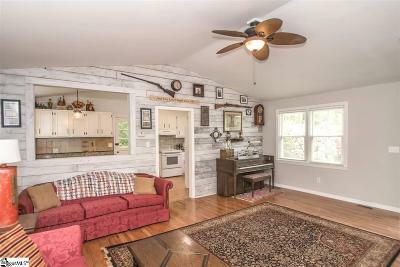 Original 125 amp electrical panel on home was upgraded less than a year ago to 200 amp by Duke-Energy, per Seller. 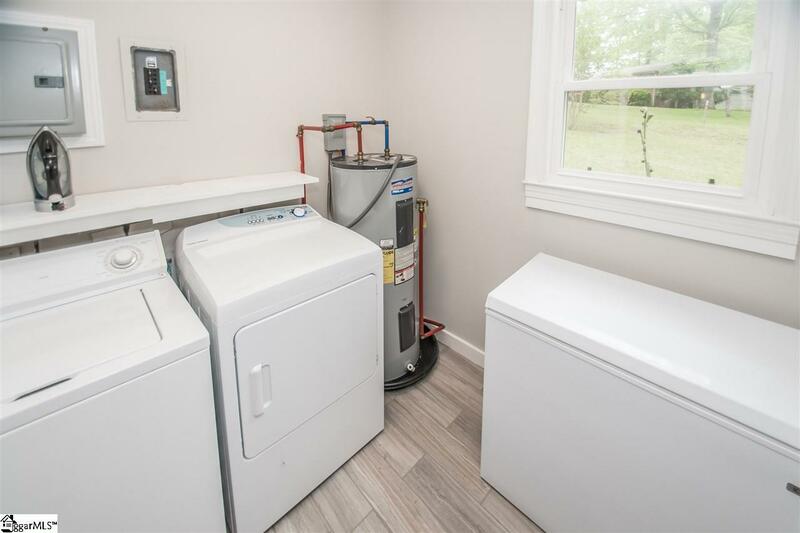 Another perk to this neighborhood is there are no HOA fees. 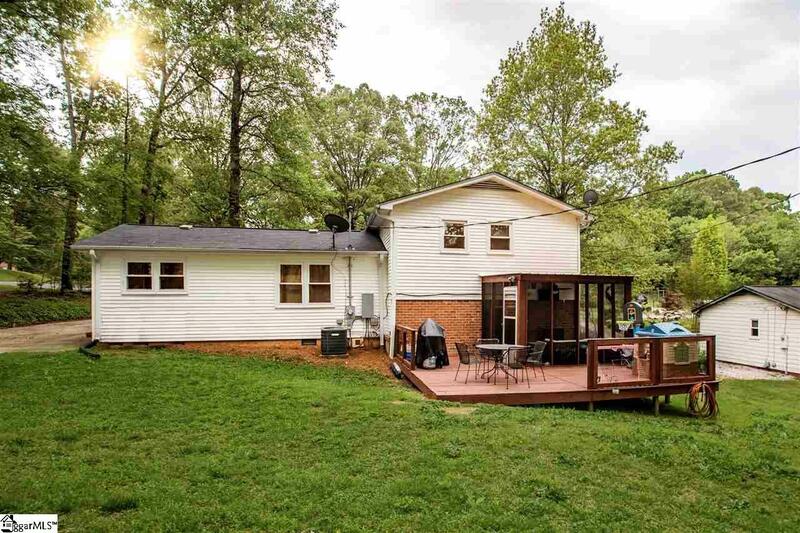 Also possible USDA/100% financing available. Don&apos;t let this jewel slip away!